Extend your Heroes of Normandie experience with these new units. Replace the scenarios' army compositions, or use them with the Player Generated Clashes. New infantry units, vehicles, gear, character traits, orders, and of course, new heroes! 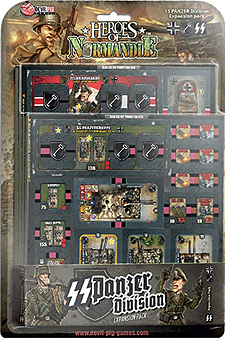 You must have the Heroes of Normandie base game in order to use this expansion pack.